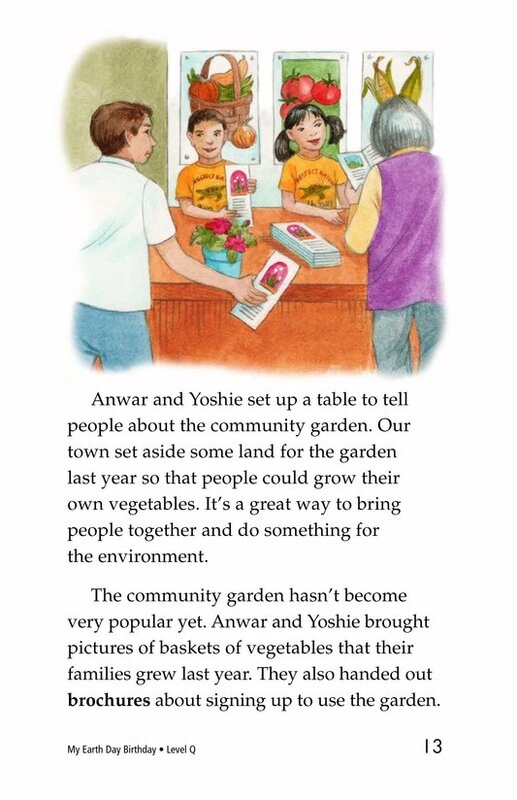 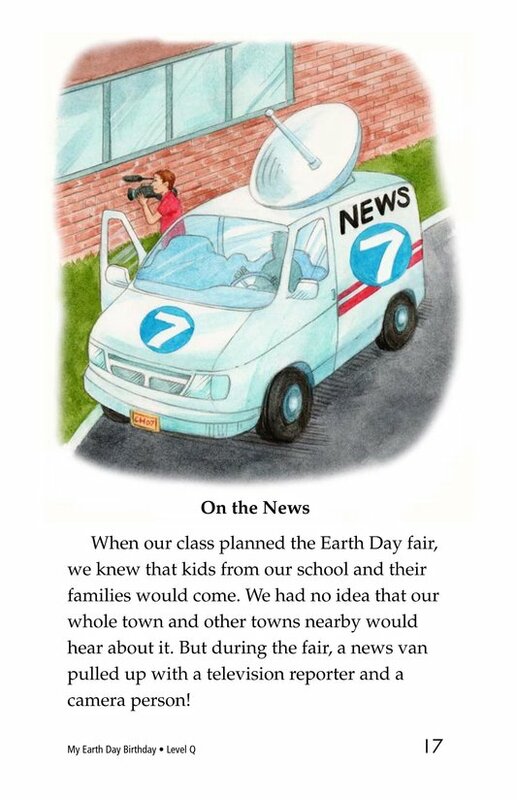 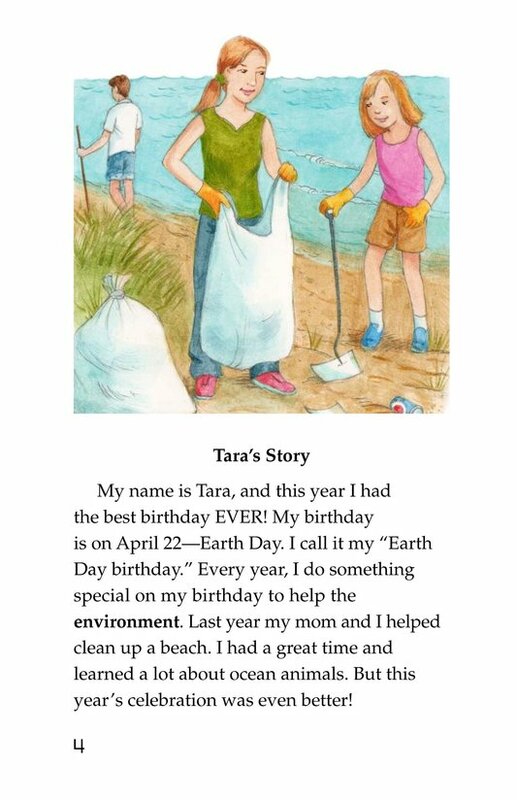 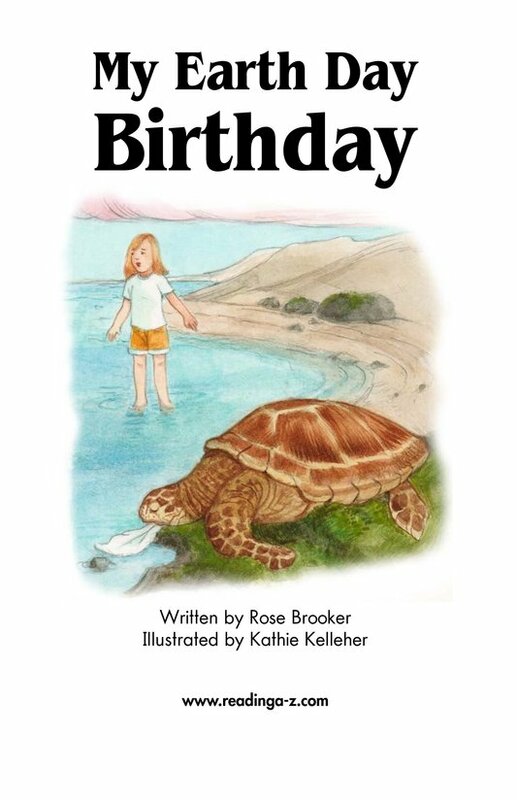 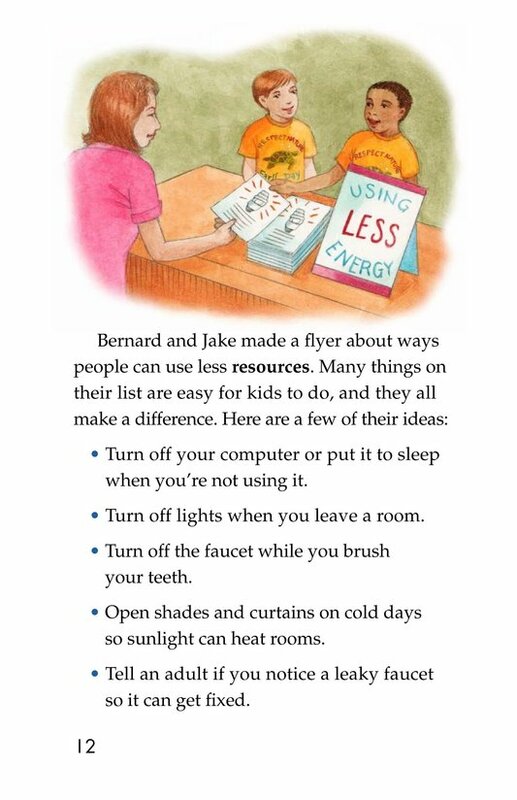 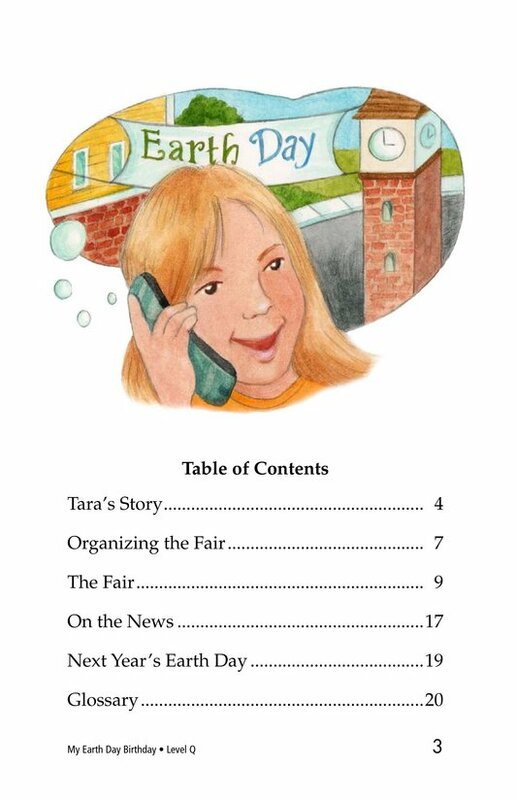 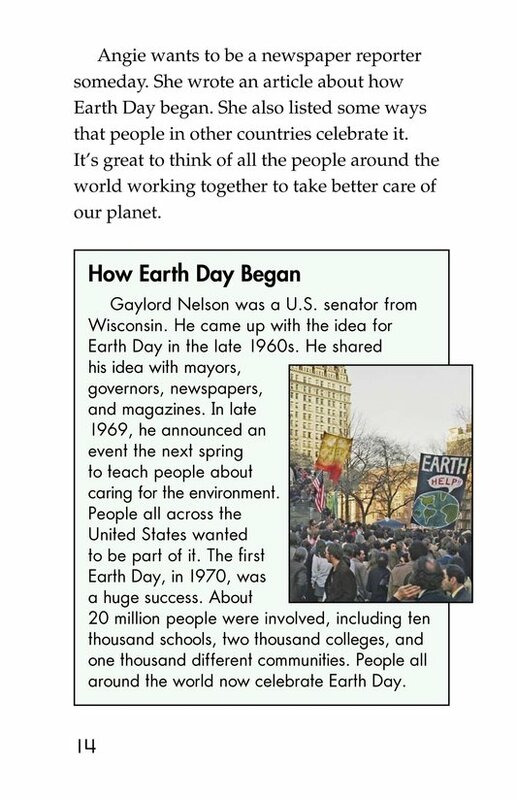 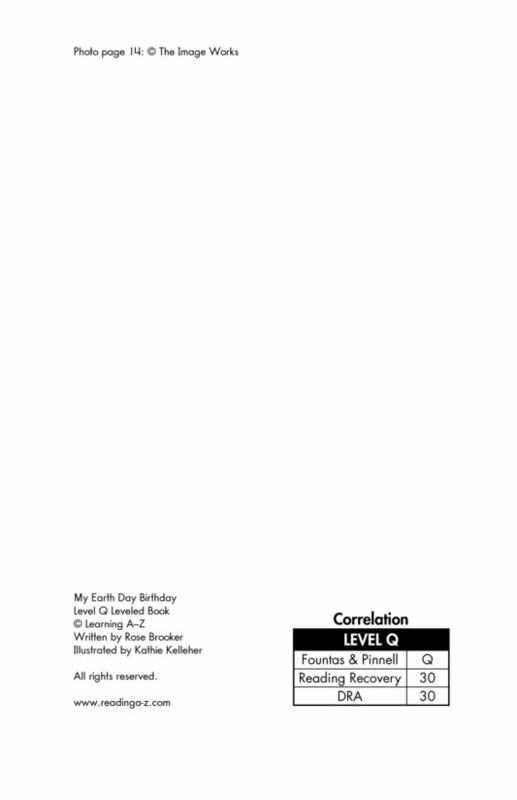 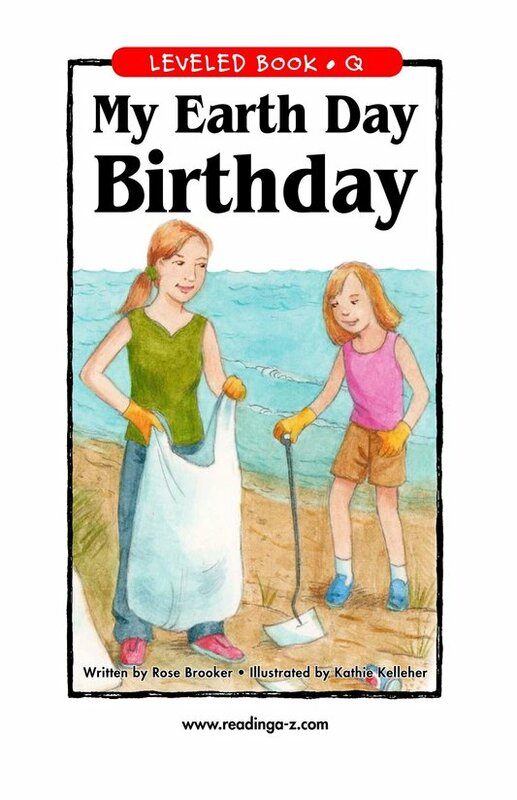 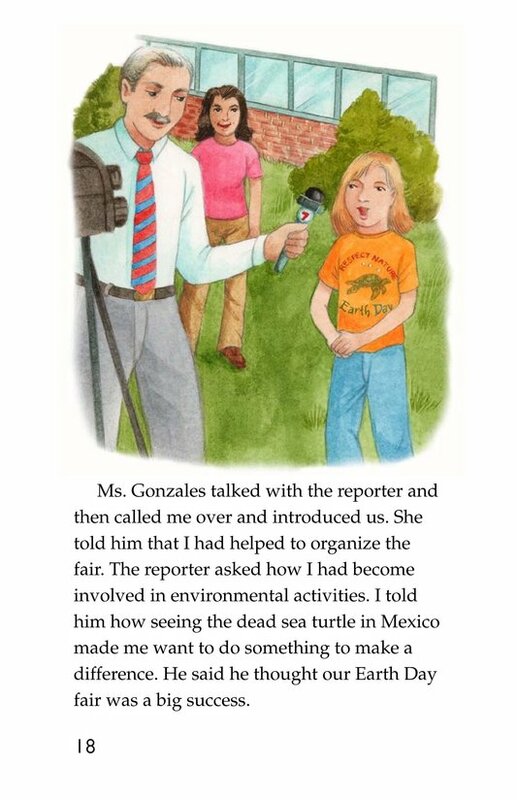 My Earth Day Birthday tells the story of Tara and her passion for the environment. 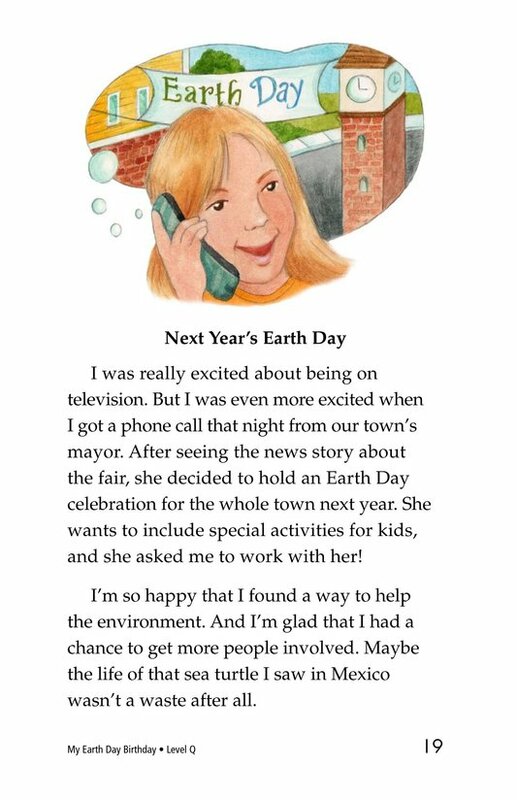 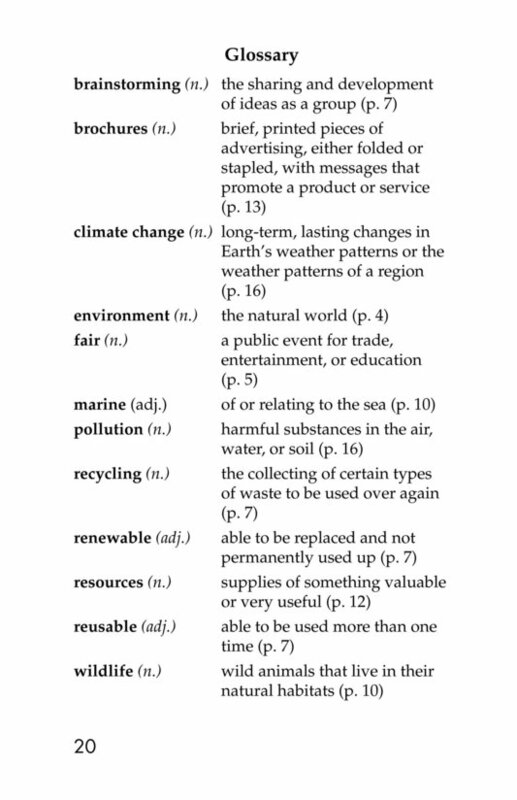 Born on April 22, she has a special interest in Earth Day, since it falls on her birthday. 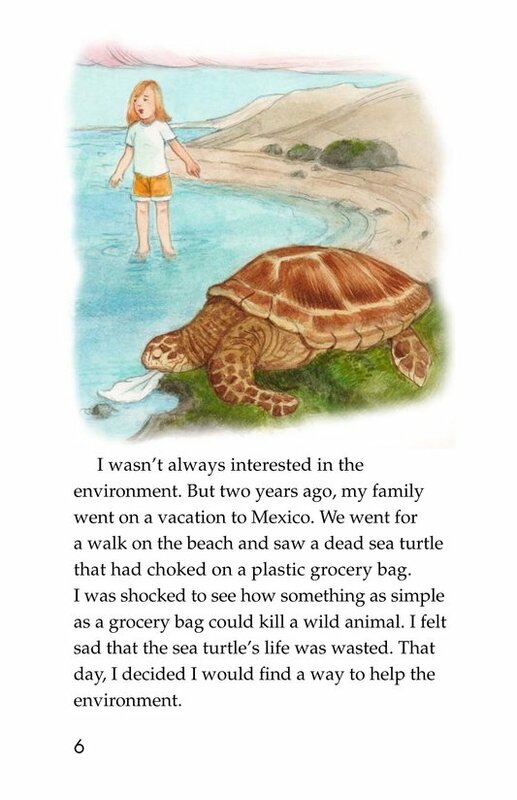 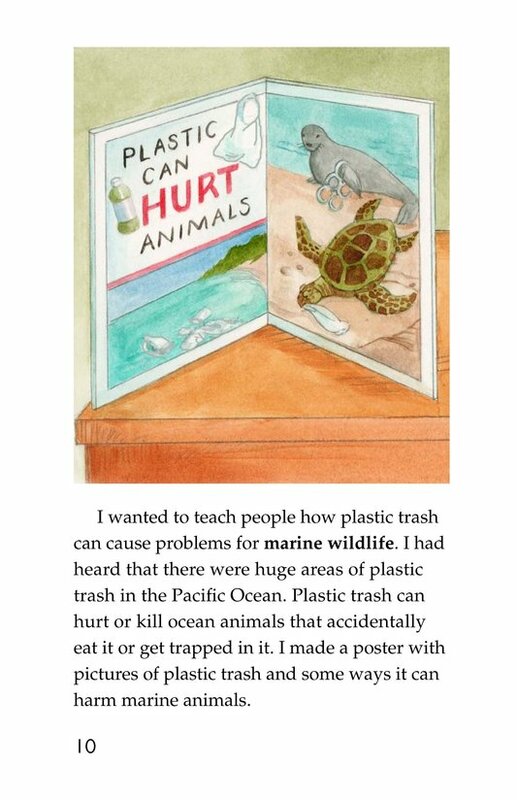 On a beach in Mexico two years earlier, Tara found a dead sea turtle that had choked on a plastic bag. 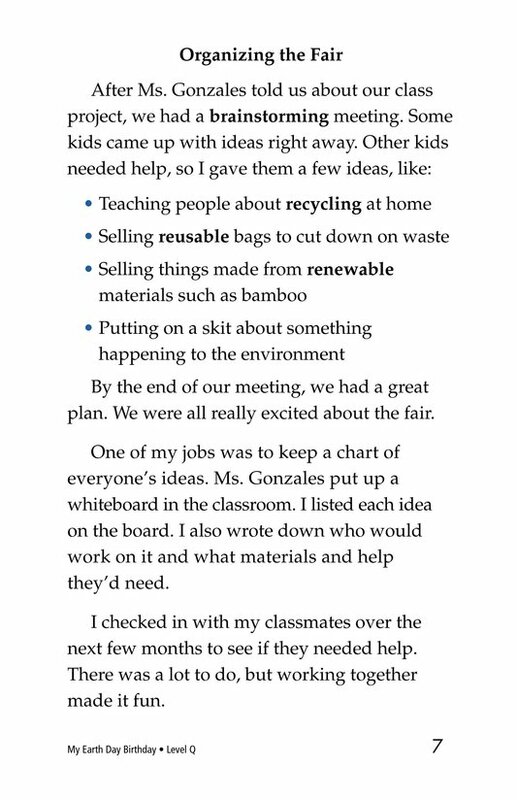 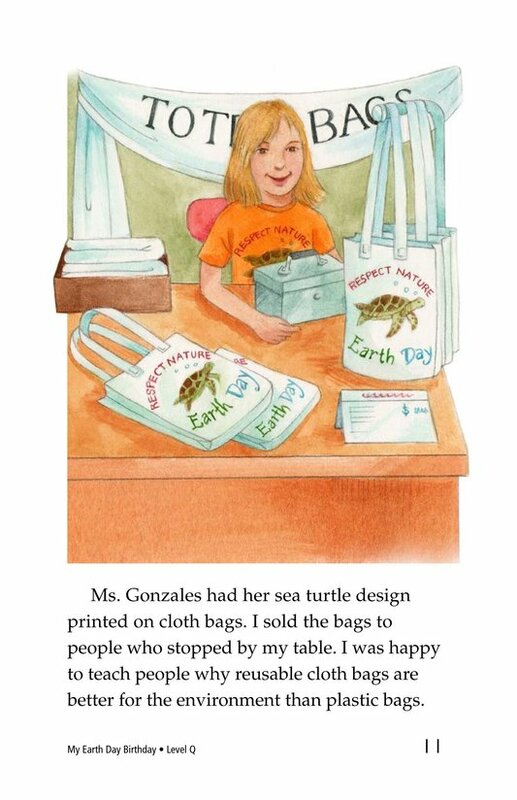 Saddened but inspired by the experience, she develops an interest in environmental causes and becomes a leader among her peers while planning their class Earth Day celebration. 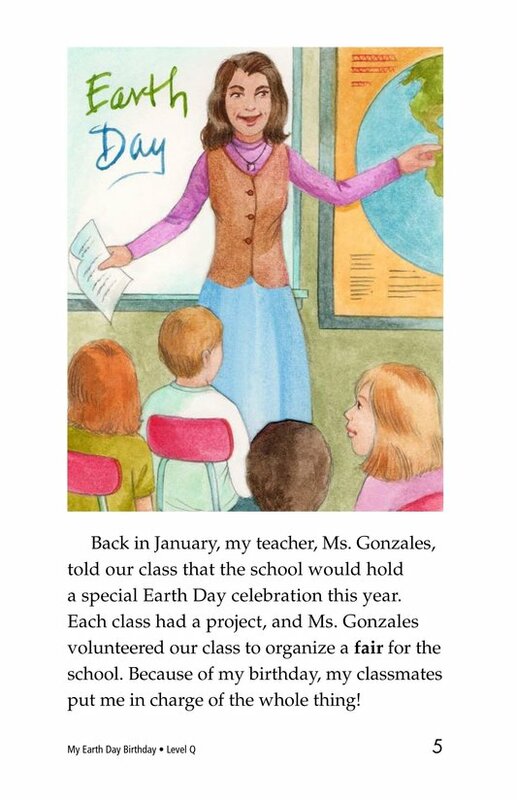 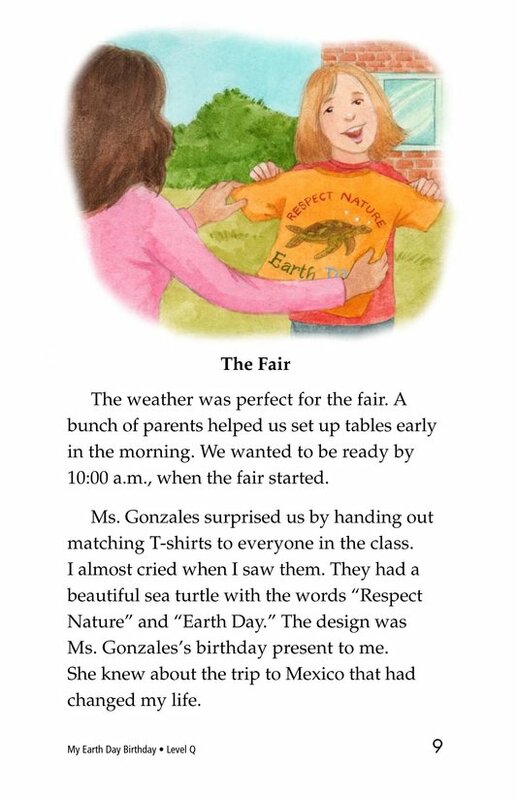 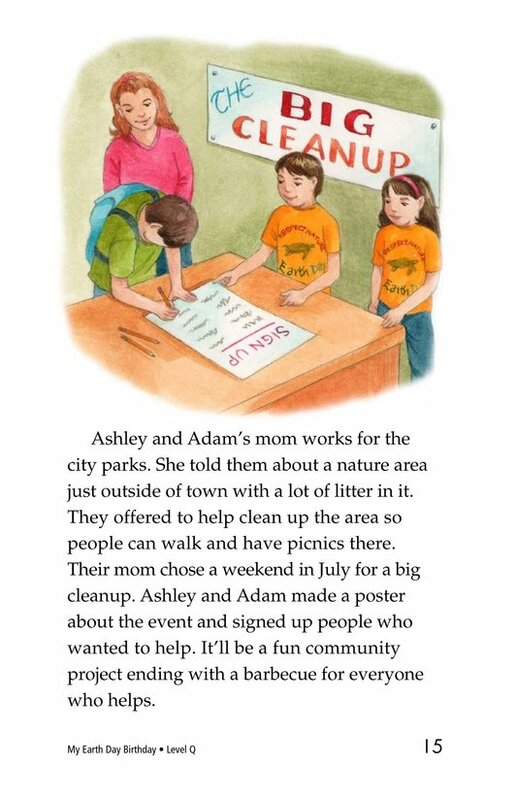 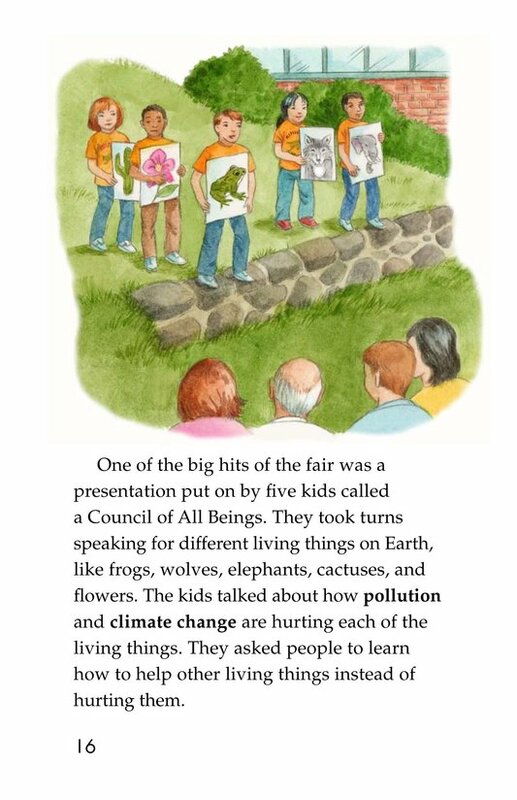 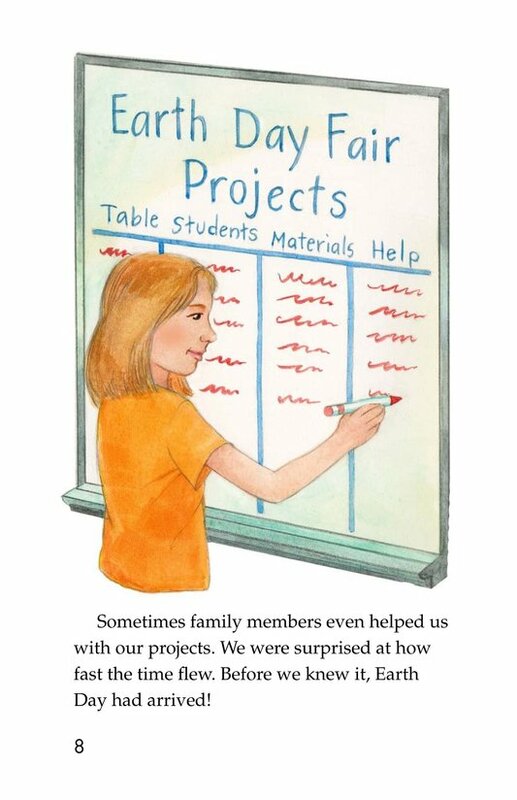 She leads a very successful Earth Day fair that educates others on different aspects of helping our planet.